SHOWROOM SALE NOW ON ! CMS doors can create a front door and garage door that is a symbol of your home. It is the frontage of your home that impresses your guests. Thermally efficient, high security, bespoke Garage & Front doors are our speciality. From a one off unique design, to a simple replacement - our range is vast and varied catering for all requirements and budgets. CMS Doors make the whole process stress free... Our designers can create the perfect door for you. From an initial showroom visit, to survey & on to installation - our knowledgeable, dedicated team are committed to guiding you through the range of doors. Our installers have years of experience and are manufacturer trained and approved. CMS Doors have a wide range of front doors that cater to any taste and budget. We supply, Hormann doors which are Steel, plus composite doors from Endurance Doors and if you are looking for that extra special door - then we have fantastic Aluminium doors from RK Door Systems. With U Values as low as 0.67, there is optional Finger Print Scanners, in-door cameras, remote or app entry as well as LED lighting which can be incorporated into handles & thresholds. They really are exceptional doors. Our vast range of insulated door systems include Sectional doors, Side sliding doors, Roller doors and Side Hinged doors. We also offer traditional Up & Over garage doors and non-insulated Side hinged garage doors. There is also the designer door range for customers looking for something special and ‘one-off’ which can also match with the front doors we sell. Thank you for your installation of the garage door we were very impressed with your service and helpfulness the whole process from quotation to completion was faultless the installation was completed in one day with minimum disruption and the area was left in a clean and tidy condition we would have no hesitation in recommending your company to anyone requiring garage doors. My Wife & I would like to place on record our thanks for your help in choosing, supplying and installing the double Garador to our property last Tuesday. I would like to thank you for the good job you did on my car port and also the entrance door. This was the second time we have used your services and we are totally satisfied and would not hesitate to recommend you to others. The work men arrived on time and cleaned up after the job each day. I am very satisfied with the completed job. See our German letterboxes - freestanding or wall mounted. In a large range of colours & styles. See a selection of Garage & Entrance doors we've installed. Our premium aluminium door range from hinged to Pivot doors. We have a fantastic showroom with lots of styles to choose from. 21 Front doors & 11 Garage doors on display. A stunning new build in Lapworth where we fitted 8 doors for them last year is now complete and the customers have moved in. Certainly a statement house ! A big renovation project in Peterborough has had its garage door installed yesterday. The customers already brought their aluminium front door from us - but the garage they needed fitted. A Hormann - 4.8m Sectional garage door installed yesterday in Derbyshire. The customers chose the T Rib design with stainless look inserts in each corner. Finished in Anthracite Grey. A stunning house in Stratford Upon Avon has had it's new door installed by us today. The customers had a leaf and a half composite door which made a large opening, narrower than a standard size door. CMS specialise in matching Garage & Entrance doors. We designed these x2 doors for our customers in Warwickshire. Front door - An RK Door Systems bespoke design, aluminium entrance door. A house in Virginia Waters where we installed their garage and entrance door for them just over a year ago is now complete. A 2 door install completed today on a large renovation in Leicester. An RK Door Systems - RK450 Aluminium entrance door with triple glazed side light. A house going through a renovation in Sutton Coldfield had its door installed yesterday. An RK Door Systems - RK5110 Aluminium entrance door, Exclusive profile - 75mm thick finished in RAL 7012. They had x4 RK Door Systems, Aluminium entrance doors fitted. 2 to the front of the house in a porch system we made for them with triple glazed glass and 2 for their garage side door and utility. The main garage had x2 double Hormann - automated, L rib sectionals and the stable garage had x2 Alluguard insulated roller doors. All finished in Anthracite Grey, RAL 7016 to match the windows. They chose a Ryterna Doors - flush, slick automated sectional. Finished in Anthracite grey to match their door and windows. Not long left until it is all completed. The CMS team will be back in a couple of weeks time to fit the front door for them when it arrives. Ready for rendering. 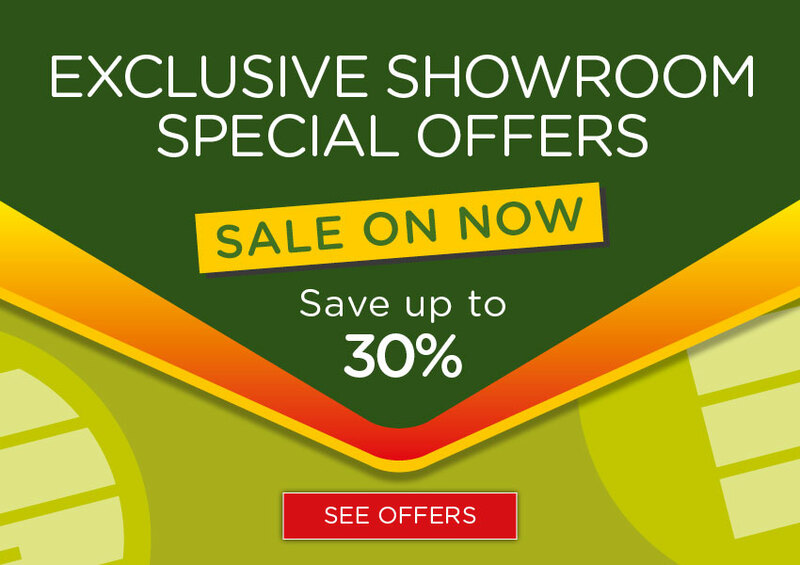 Remember only a couple more days left on our 3 year anniversary showroom offers. We made one door to fill the opening of 1170mm wide. Makes this space a lot more usable and inviting. The customers chose an RK Door Systems, aluminium entrance door - RK170 finished in Jet Black, RAL 9005. This beautiful house now has a door with the presence it warrants.